What makes SMS text marketing so beneficial is that it can be integrated with other advertising methods. Using SMS for business enables to put a circle around your marketing efforts, connect the dots between them, and complete your advertising strategy. The following points will show you how to implement SMS text message marketing in your business and integrate it with other methods. The most challenging step when it comes to the development of an effective SMS marketing strategy is the initial setup. Instead of starting from scratch, you should turn to your already existing resources – your email contact database. Therefore, your following newsletter should include news about your most recent channel of communication – SMS text message – and thus notify your correspondents that they can reach you via it. This is the way to win your customers over – they will appreciate the fact that you’ve expanded your reach for their convenience. However, it’s quite relevant that you don’t cross the fine line. As mentioned in the introduction, SMS text marketing is a direct way to reach your customers, but it’s quite important that you don’t misuse this option and violate their privacy. It’s all about the right timing to send text messages and placing quality in front of quality. SMS marketing is an effective channel you should use to send out reminders and thus share information about your special offers, new collections, social media accounts, email subscription details, etc. Any business industry can benefit from SMS text marketing. What makes SMS marketing additionally useful is the fact that it’s benefits expand to your leads and prospects, as well. The most effective way to convert leads and prospects into customers and to get them interested in your business is to delegate gifts, discounts, and coupons. In order to expand your base of loyal customers, you need to optimize your offer in this manner – it will most definitely pay off. SMS text marketing is also a great way to collect information about your business. The future of your company depends on the satisfaction rate of your customers, which is why you should regularly update yourself on the subject. Through SMS text messages, you can enable your correspondents to rate your business using a simple scale. Not only will this offer you valuable insight into the experience of your customers, but it’s also a type of return data that’s simple to process. 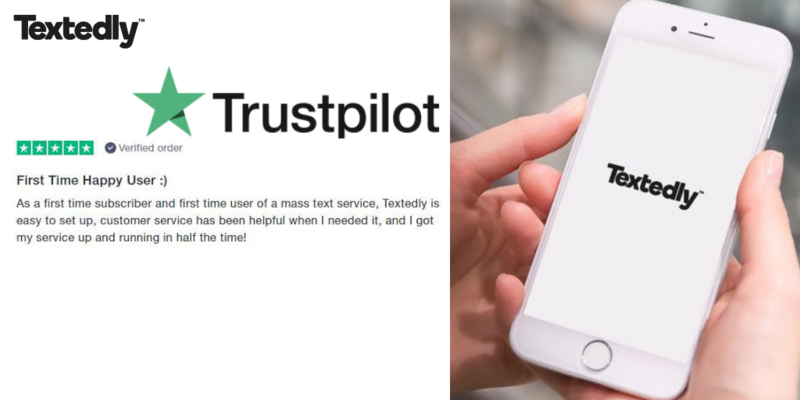 Your customers will find an SMS text message an effortless way to provide you with information; you won’t have problems with getting them to answer your surveys. Once you start your SMS marketing campaign, it’s only natural that you publish that news on your website. However, this isn’t a one-way street. Your SMS text message can also contain links. 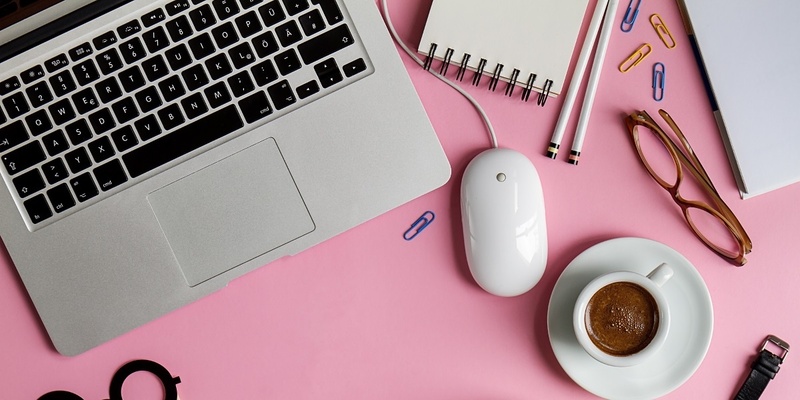 Depending on the subject of your text, you can enable your customers a direct path to one of your products, your blog post, or your landing page. Naturally, make sure that your website is mobile friendly before you do so. If you would like to increase the popularity of your company events, you should know that SMS marketing is the right way to do so. This is the part where you should get familiar with the drip marketing method. This method involves strategic sharing of information. To be confident that your event attendance will reach a satisfying rate, you should have your customers save the date and remind them to do so at least a month before your event. However, this information can easily slip someone’s mind, which is why you should once again send out texts regarding your event a week before it occurs. Then again, repeat the process three days beforehand, a day before, and on the actual date. You’ll be quite satisfied with the turnout once you conduct this strategy. In addition, you should know that this isn’t the only way to use SMS text marketing to promote your event; you should explore other options as well. As you know, social media has a wide reach and it is a great platform for spreading the word about the fact that you’re now using SMS for business. Similar to what we discussed regarding your website and SMS marketing, you should also make a connection between texts and your social media channels. By forming a simple text – like offering a gift to everyone who likes you on Facebook in the following hour for example – you’ll be able to increase the number of your followers. This is just an isolated example of how you can use SMS marketing and social media – you should further explore your options. 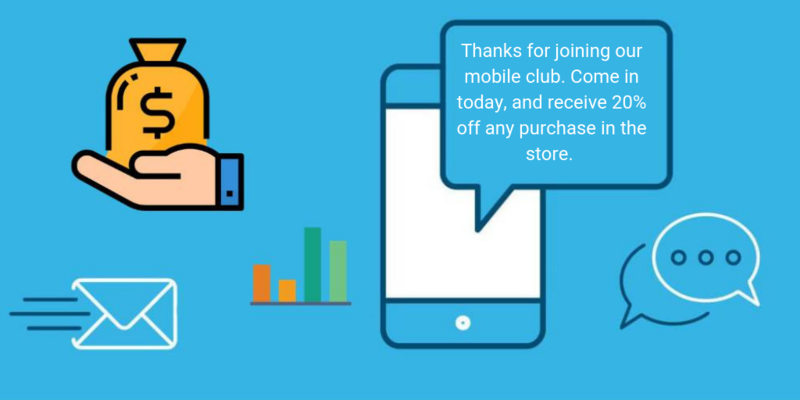 An SMS text message can help you evoke and straighten your customers’ loyalty. If you consult the information you have on your customers, you’ll be able to single out regulars. You’ll encounter great appreciation if you reward them with a token of gratitude for their loyalty by offering a discount or a coupon for example. The tactics we mentioned are just the tip of the iceberg. Once you start exploiting the SMS resources, you’ll find out how wide your options are, and learn about the different ways to implement a particular strategy.